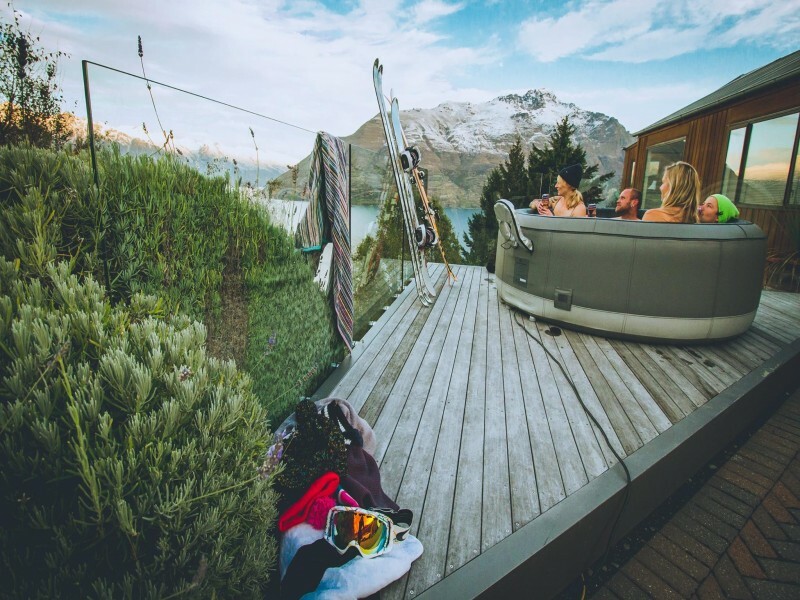 Spa Hire Queenstown are an absolute MUST when holidaying in Queenstown or the central Otago region. 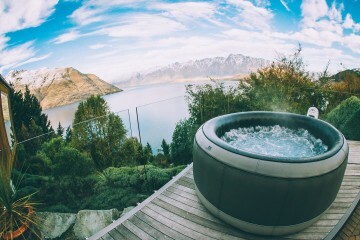 With a unique design, Spa Hire Queenstown believe in a high quality, hassle free service that allows you to settle back and enjoy your holiday in style. Speak to the friendly staff to determine the size of your spa and the length you’ll require it, and they’ll organise the rest from delivery and pick up to installation and heating including water quality servicing to creating tailored packages to suit any requirements. 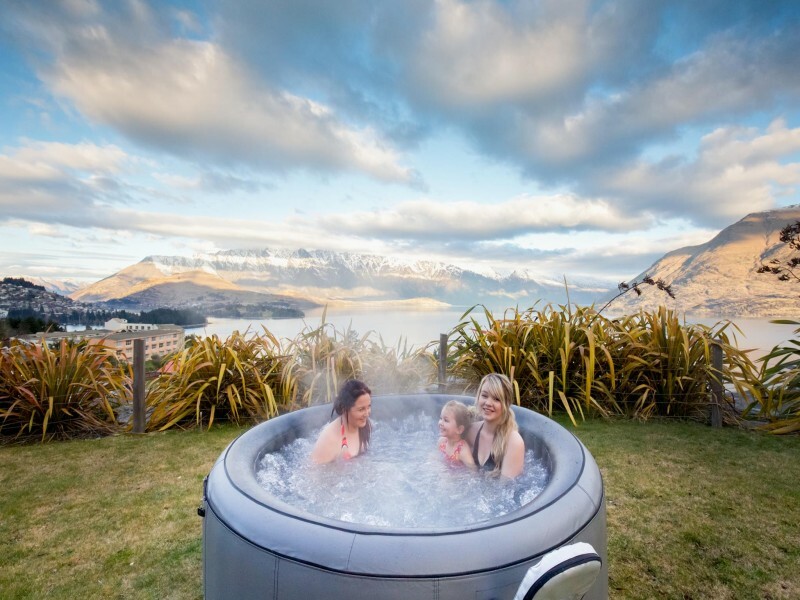 To ensure suitability and safety Spa Hire Queenstown will send out a technician to check your holiday residence before confirming your booking. They will also ensure you have the best possible views to enjoy every moment of your spa hire.